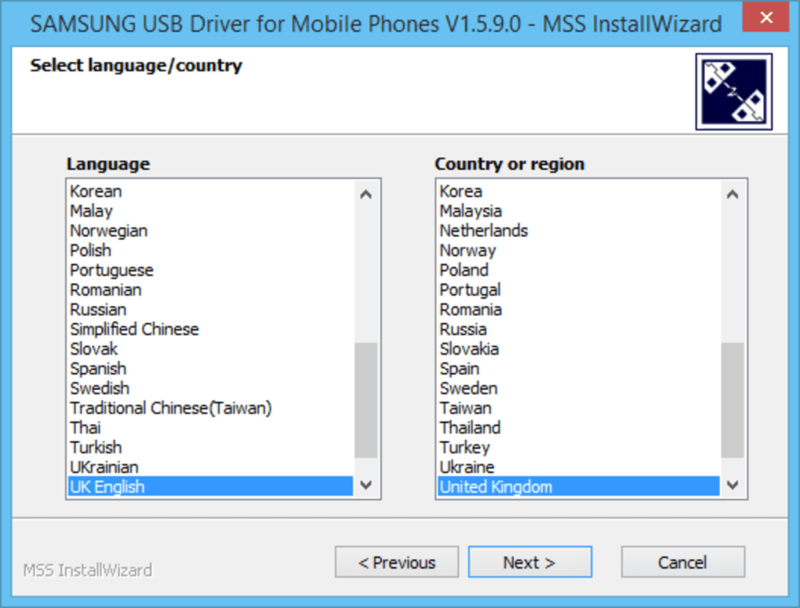 Samsung USB Driver for Mobile Phones is a driver for Android app developers using Windows. It allows you to connect Samsung devices to a Windows PC via USB, and use them with your Android development application. 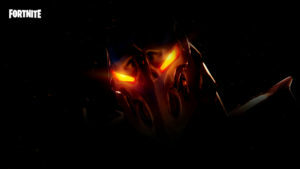 Do you need this program? 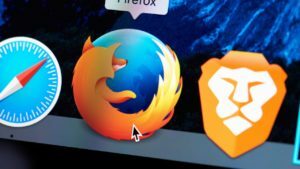 If you simply want to connect your phone and view the files on it, any Windows PC will automatically download the necessary driver. You'll then be able to view your Samsung device in Windows Explorer. This is not the driver you need. An alternative to browsing your device with Windows Explorer is to use Samsung Kies, a very complete and user friendly way to manage the files, photos, and media on your Samsung device. 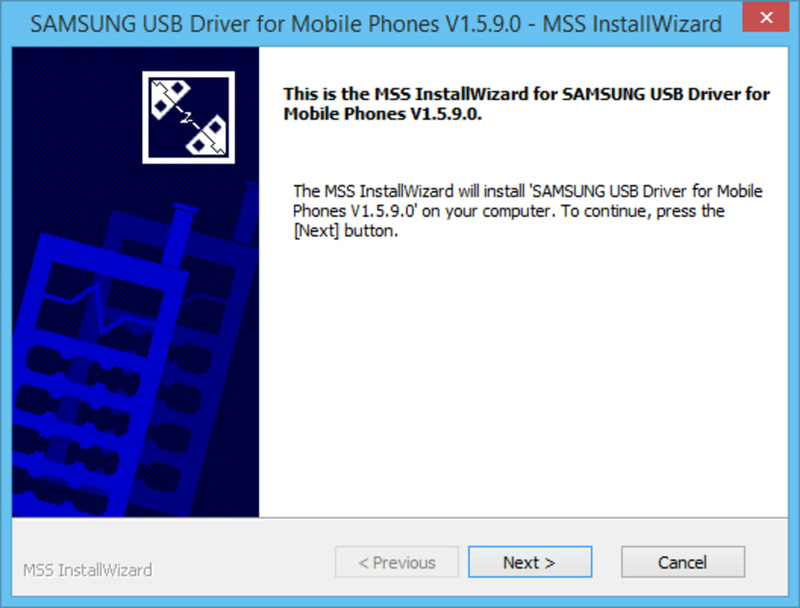 You need Samsung USB Driver for Mobile Phones if you are developing Android apps and want to do some testing with a Samsung device. To use Samsung USB Driver for Mobile Phones, simply unzip the file, and follow on screen instructions to install the drivers. You will need access to a Windows user account that has administrator rights. You can then use devices like the Galaxy S5, Galaxy S6, and Galaxy S4 in your development application. It's important that your Android app works well with Samsung devices, and this driver will assure you can test it without problems. 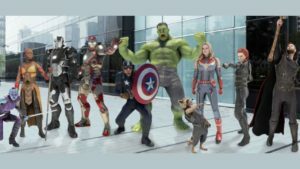 If you want to develop Android Apps and test them with Samsung devices, this is just what you need. because i neet room to flas samsung galaxys3 not have 3g and unkown usb. because i neet room to flas samsung galaxys3 not have 3g and unkown usb. 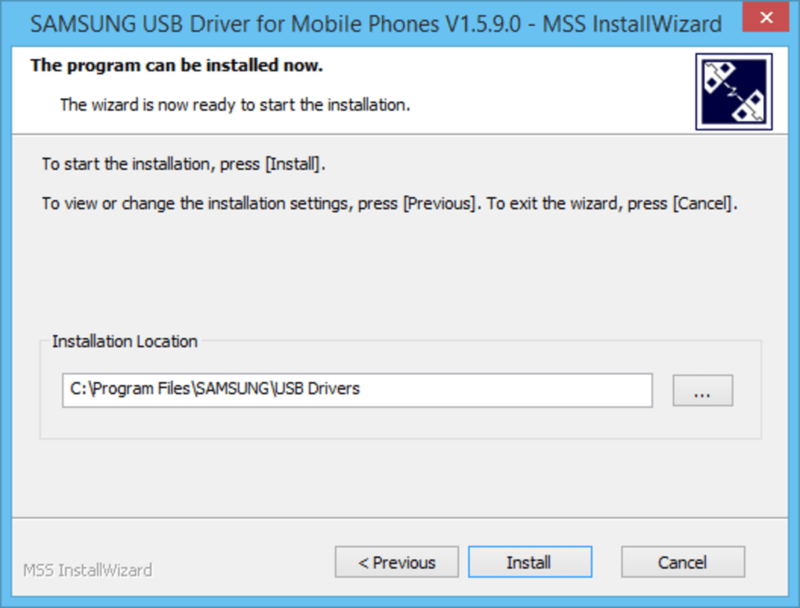 What do you think about Samsung USB Driver for Mobile Phones? Do you recommend it? Why?